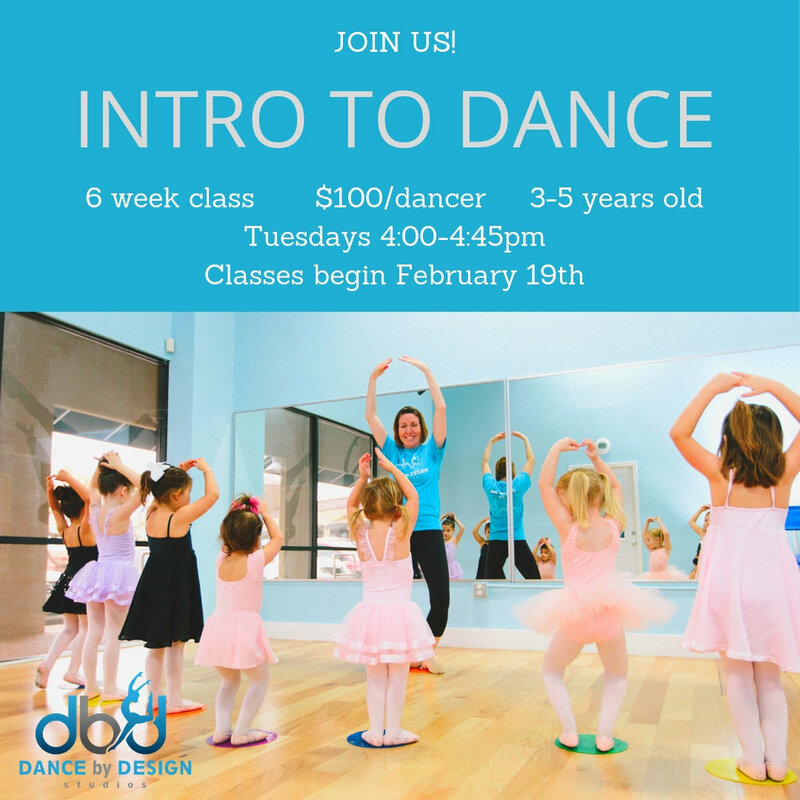 A great way to introduce your 3-5 year old to the world of dance! The class will be 6 weeks long (no class over spring break) and will finish with a short in studio performance. Classes begin Tuesday, February 19th. Dancers are asked to wear a fitted tee, leggings, and socks Or dance wear. Full Tuition is due at time of registration. no registration fee.